It’s officially Autumn and the hot summer days are long gone. I love this time of the year because it means that we can dress with more layers (bye bye shorts and tees!) and everything feels a little bit cosier. Today my post is all about the most important fashion accessories for men over 35 to get the perfect look for Autumn 2018. As I’m using my phone more and more to pay for purchases, it means I don’t carry a lot of cash with me. The cards that I use the most are bank cards, loyalty cards etc, so I don’t use my wallet anymore, therefore a card holder makes perfect sense. This leather card holder from Bellroy is one of the best right now. On one side you can put some notes, and inside the card holder you can fit up to 8 cards. It is available on Amazon UK. I am a big fan of rucksacks, I find them very practical and stylish. I consider them a must have in your wardrobe. One of my favourites is from the British brand ‘Chapman Border’. It is available on Boden.UK and it costs £180. This rucksack is expensive but you get the best quality and a lot of rucksack for the money. This bag was hand cut and constructed using traditional methods in British brand Chapman’s Carlisle workshops. 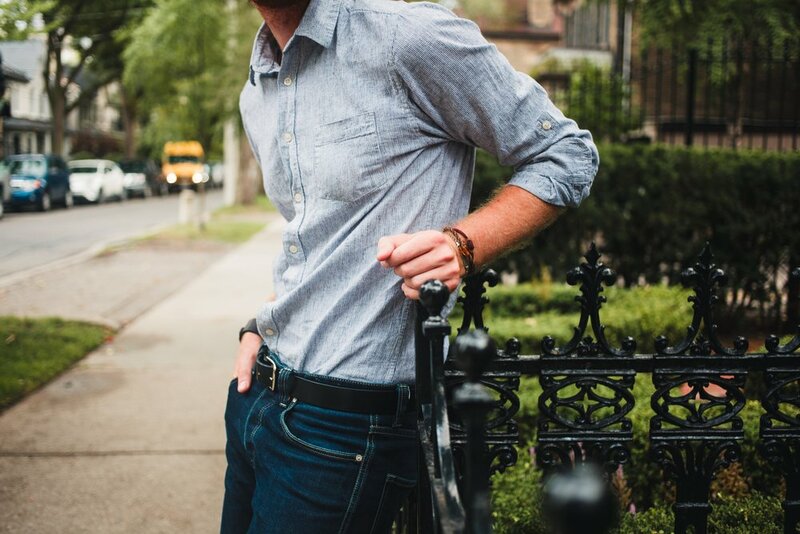 A brown leather belt is very versatile, it is the perfect complement to your navy suit, or beige chinos. Ted Baker has a brand new belt in store for the autumn 2018. The brown leather belt is called Karmer and in fact this is a reversible belt that is brown on one side and black on the other. I find the Ted Baker Karmer belt the perfect size, and it has a great minimalist look. It is available at TedBaker.com and costs £49. The Japanese shop Muji is without a doubt my favourite brand. I love their stores, and it’s a shame we don’t have any here in Bristol! The closest is in Birmingham and of course London. Most of my socks are from Muji and these ones are called the right angle socks. They are super comfy, and if you visit a Muji store they have a great selection of patterns and colours. They are designed with a 90 degree knit to fit the natural contour of your foot and heal, so that the sock won't slip out of position. Probably the most comfy socks in the world! 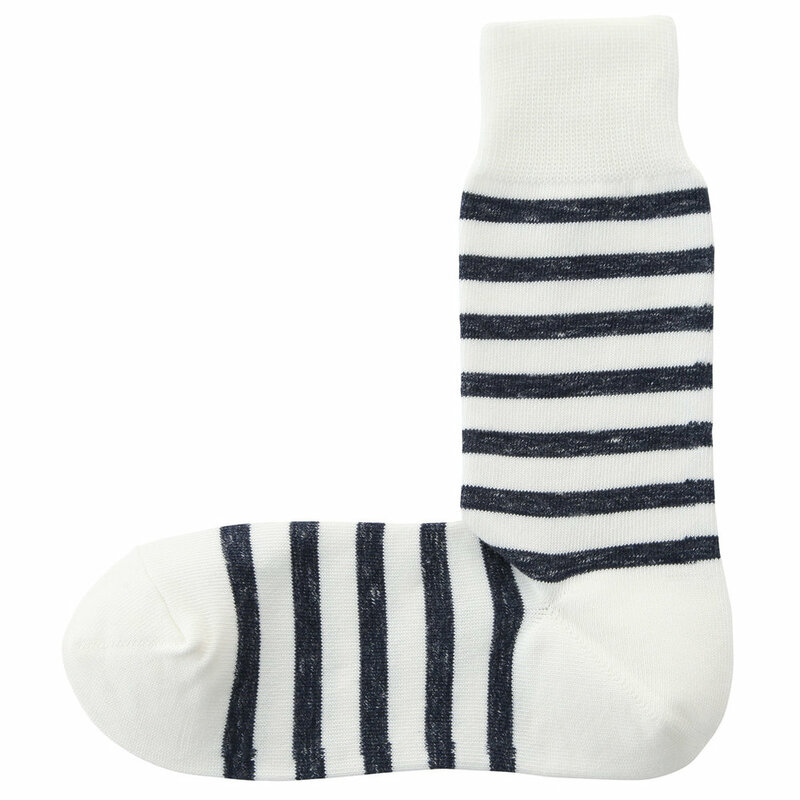 And my favourite pair are these with white and navy stripes! And they only cost £3.95 a pair! Available at Muji online. Along with the brown Chukka boots, a must have fashion accessory is of course a pair of white trainers. I really like this pair of Stan Smith White Trainers from Addidas. They are stylish, comfy, and are perfect to wear with chinos and jeans. You can get them on La Redoute for £85.00 (if you are quick there is a 25% off right now!). So here you’ve got it, my list of the best fashion accessories for men this Autumn 2018. Stay tuned for plenty more posts coming soon to the blog.